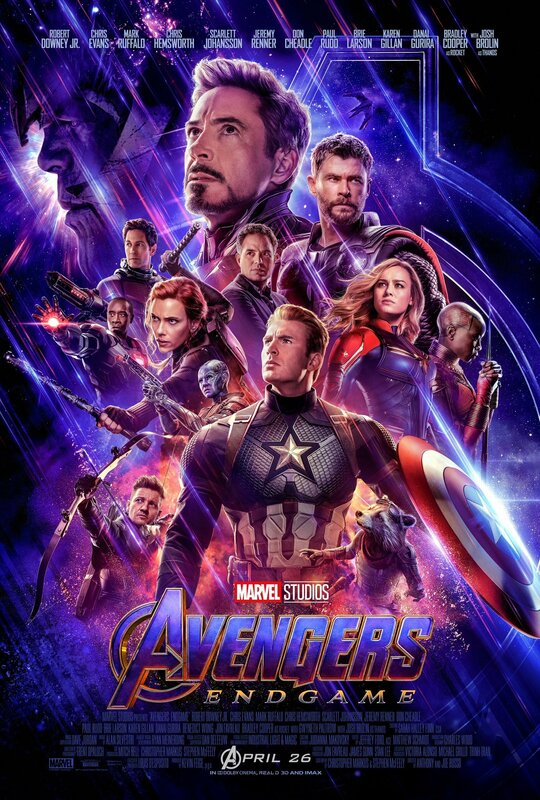 Marvel Studios has released a brand new TV spot for the highly-anticipated Avengers: Endgame. 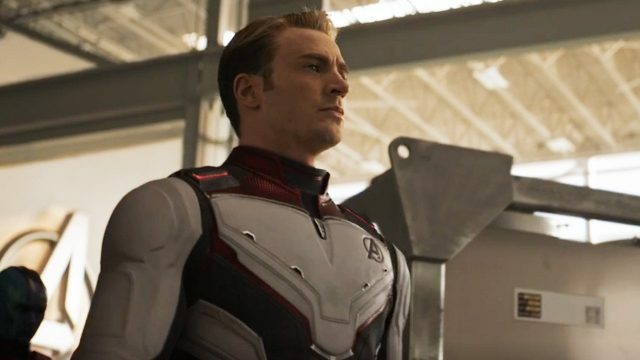 Featuring some new footage from the film, the video gives us closer look at the team’s new white suits with Captain America preparing the team for their upcoming mission. Check out the video below!